The writer of a new Star Wars Insider tale starring Cloud City's smooth-talking scoundrel reflects on classic Lando stories. 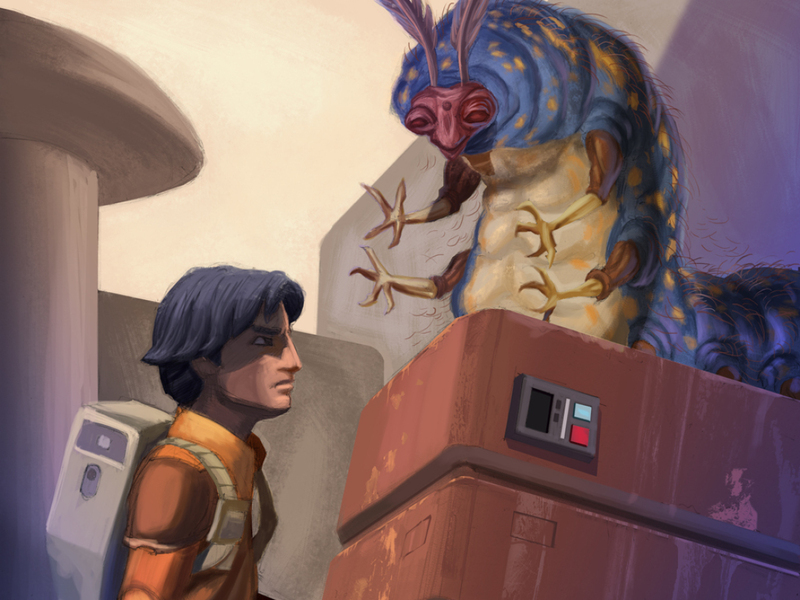 A few months ago, Del Rey Books asked me if I’d be interested in writing a “bridge” story between the first and second seasons of Star Wars Rebels for the Star Wars Insider magazine. The only stipulation was that it had to feature Lando Calrissian, who had recently guest-starred in the Star Wars Rebels episode “Idiot’s Array.” I’d been adapting the Rebels episodes into a junior book series, but length requirements prevented me from including “Idiot’s Array.” Admittedly I was bummed because Lando was a favorite character of mine. 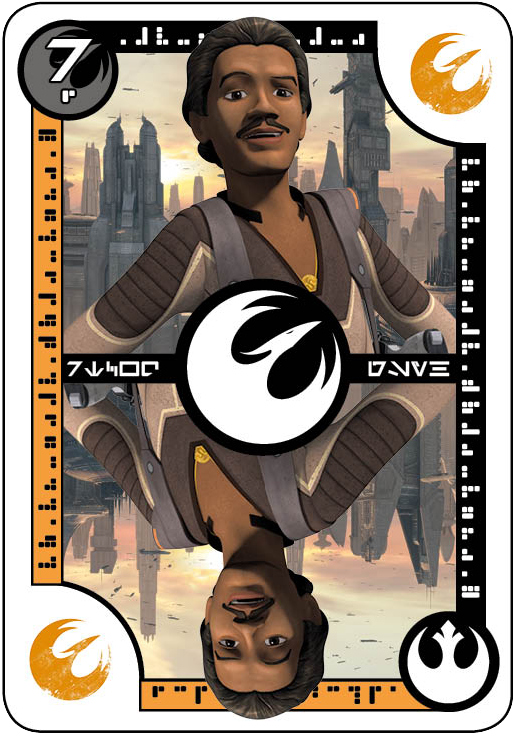 But the sabacc deck is always shifting, and when Lando’s in the game, it usually ends up in his favor. 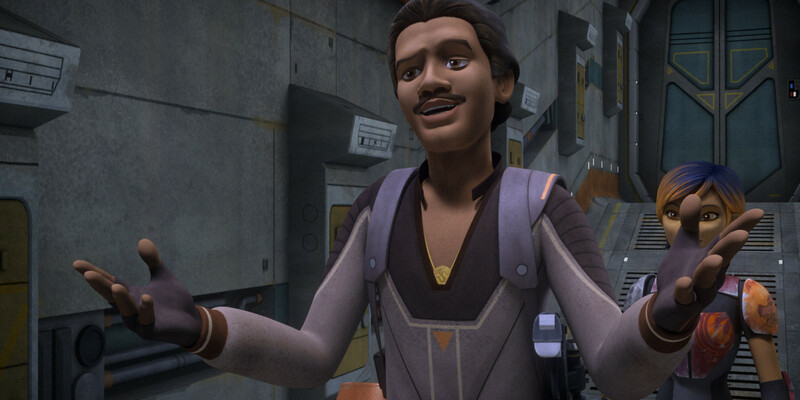 This time the deck dealt out an opportunity to make Lando more than second fiddle to the regular Rebels cast. He could be the star of his own story. Lando wasn’t just a cinematic hero of mine, he was a literary hero. When I was in junior high back in the 1980s, I often headed to the public library after school where I was supposed to do my homework, but instead spent most of my time browsing the shelves. I read everything I could get my hands on and was constantly borrowing more books than I could ever read. 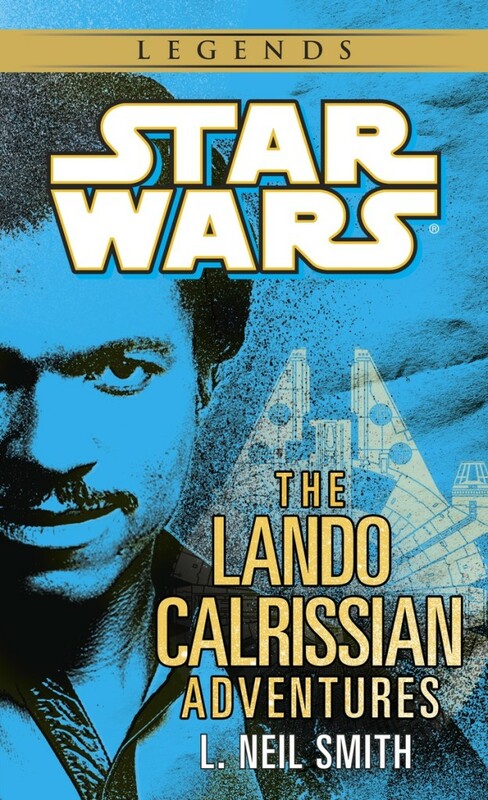 Three in particular kept returning to my check-out list, as if they were part of my own collection: the Lando Calrissian novels by L. Neil Smith. The books had some of the strangest, almost unpronounceable titles I’d ever come across to this day: Lando Calrissian and the Mindharp of Sharu, Lando Calrissian and the Flamewind of Oseon, Lando Calrissian and the Starcave of Thonboka. Our local branch only had the first book, so you can imagine the hopeless looks the librarian gave me when I requested to get the sequel titles on inter-library loan. I loved the covers on these books, which showed a painting by William Schmidt of Lando posing with his blaster, cape around his shoulders, the Millennium Falcon soaring off to one side, and an action scene from the book. At a meeting many years later at Lucasfilm, I smiled when I saw the original paintings hanging on the wall. 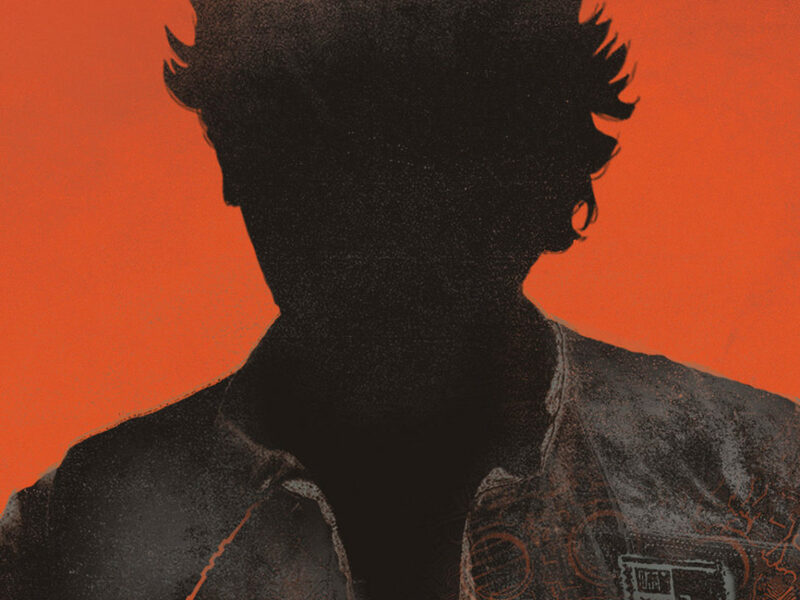 Smith’s Lando novels followed in the tradition of the wonderful Brian Daley Han Solo trilogy that preceded them, focusing on one protagonist instead of many, and involving a conflict that might not be galaxy-shaking, but was no less important to our hero’s goal of bettering his fortunes. Here Lando was as a down-on-his-luck young gambler, thrown into a struggle of which he wanted no part in playing, yet finding a way to squeak (or squish) out a win at the end. Smith wrote with a dry wit that expertly matched Lando’s character, revealing him as a sarcastic twentysomething before he’d perfected his ultra-smooth savoir faire. In Smith’s books, Lando had not charm, but edge. And he fell into dicey situations right from the get-go. As any story about a gambler should, Smith opened his first book with a card game — in this case, of the Star Wars flavor, sabacc — based on rules he devised of his own. What was incredible was the series felt like Star Wars without featuring Jedi, stormtroopers, or any of the film saga’s recognizable alien races. 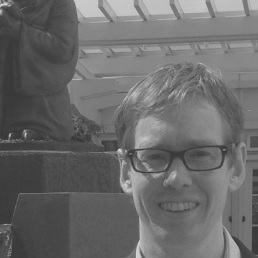 The Galactic Empire remained mostly as an off-screen presence, while most of the action took place in a unique sector of space Smith created called the Centrality, which was enough out of the galactic mainstream to allow him the latitude to write the stories he wanted. Though Smith was unable to use the Sith as he originally intended, the steel-masked “Sorceror of Tund” he invented in Rokur Gepta proved every bit as nefarious and wicked as Darth Vader. But the heart and moral center of the series came from Lando’s companion, the sentient droid Vuffi Raa. 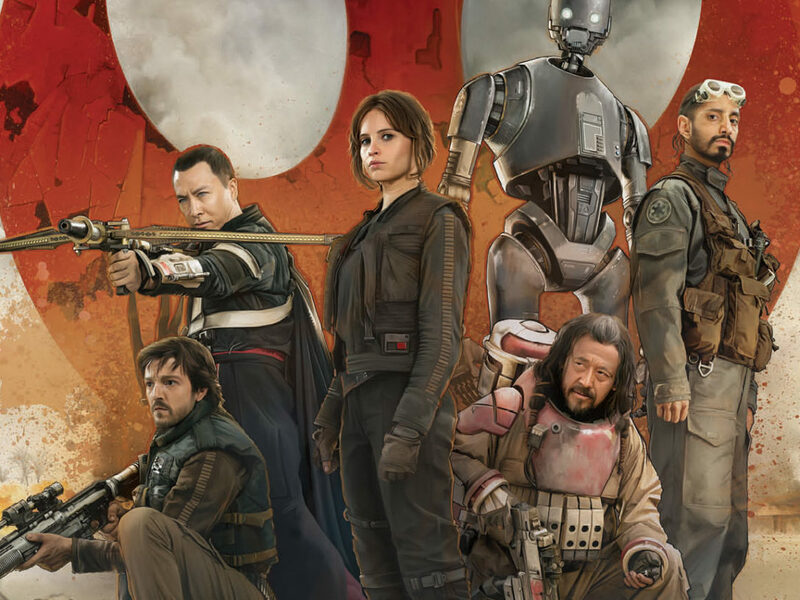 Vuffi was as good and loyal a sidekick as Threepio or Artoo Detoo, and even managed to teach the smug, self-centered gambler a thing or two about doing what’s right. 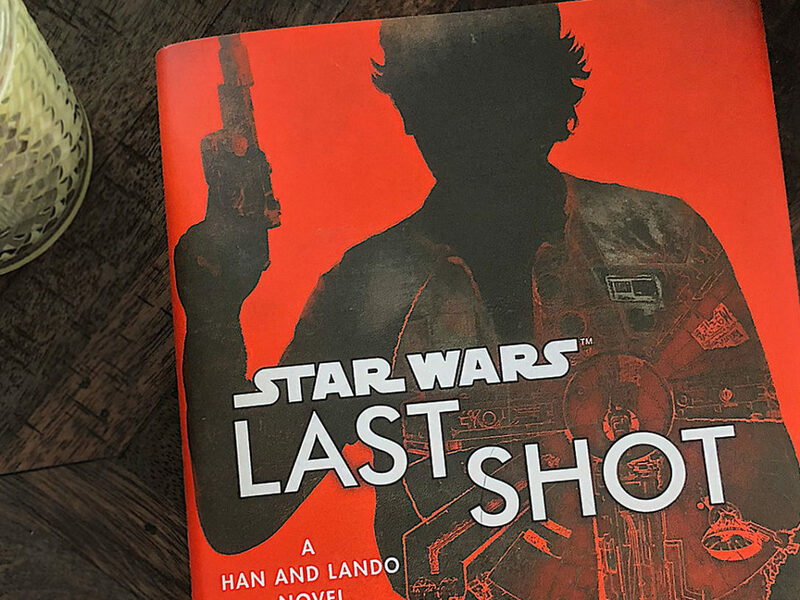 The final scene when Vuffi parts with Lando moved me as a young reader, and compelled me return again and again to the series, as good books should. 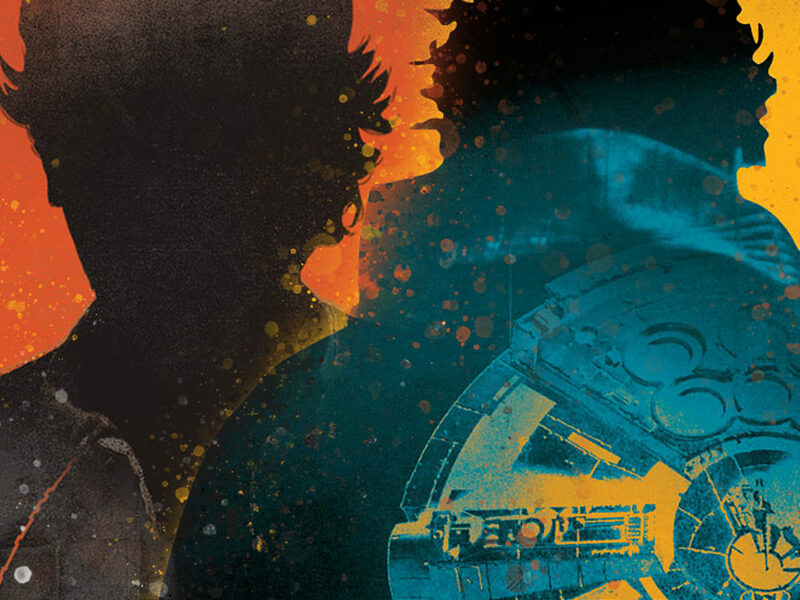 Michael Kogge wrote the Lando Calrissian story “Rebel Bluff” for Star Wars Insider #158, in addition to Star Wars Rebels: Battle to the End, released this month from Disney-Lucasfilm Press. His most recent original work is Empire of the Wolf, an epic graphic novel about werewolves in ancient Rome. You can find him at his website michaelkogge.com or on twitter @michaelkogge. The Lando Calrissian Adventures, an omnibus edition of all three of L. Neil Smith’s novels, is available from Del Rey Books.